In the days of silent movies, it was common to see European actors playing American (or any other) parts, because moviegoers obviously couldn’t hear the accents. Silent movies transplanted well from country to country, with film kind of a universal language. With the coming of sound, however, an actor’s accent usually had to be explained. As a land of immigrants, there were always people with foreign origins on the American frontier, although those immigrants were not often the leads in westerns as Mads Mikkelsen is in the recent Danish western The Salvation. As one of the most American of film genres, Americans felt proprietary about these stories in particular, and they had to appeal to American audiences first, at least until the coming of spaghetti westerns, when most voices were dubbed. 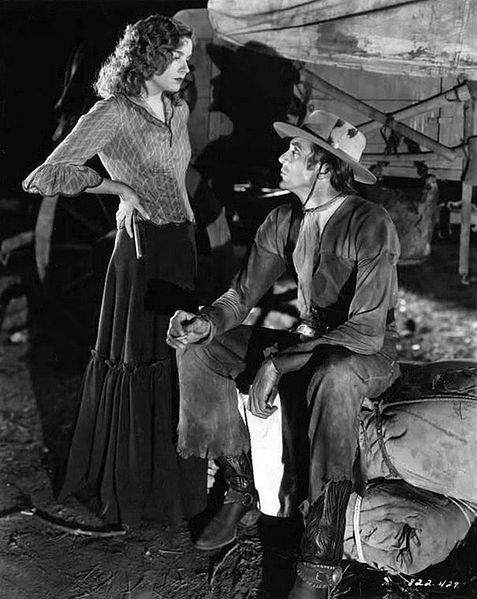 Lili Damita (a French actress married consecutively to Errol Flynn and to director Michael Curtiz) and Gary Cooper in Fighting Caravans; and Sophia Loren, Italian, in her only western, Heller in Pink Tights, about a troupe of actors in the west. With the popularity of Italian actresses Sophia Loren and Gina Lollobrigida (among others) in the 1950s, and with Americans becoming more aware of foreign cinema during that period, there began to be increasing interest in Hollywood in using exotic actresses in westerns, too. Although there had been a few showing up since the early days of sound (see Lily Damita in 1931’s Fighting Caravans, for example), it was usually thought to be necessary to have some explanation of the accent. 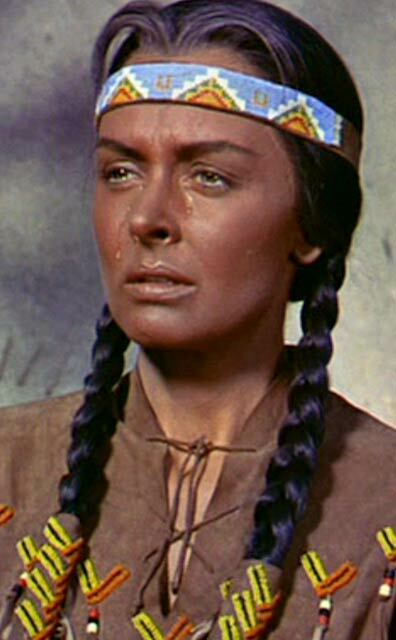 Sometimes that was dealt with by having the actress speak a rudimentary version of English, and not very much of it, because she was an Indian; see Elsa Martinelli as Red Cloud’s daughter in The Indian Fighter, for example. More often, they were said to be Mexican (Claudia Cardinale in The Professionals, Luciana Paluzzi in Chuka) or were encountered in Mexico (Denise Darcel in Vera Cruz, Senta Berger in Major Dundee). 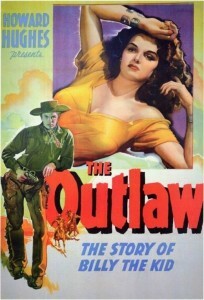 Sometimes the character was said to have originated in Louisiana with Creole roots, where French was still spoken (Hedy Lamarr in Copper Canyon, Capucine in North to Alaska, Claudia Cardinale in Once Upon a Time in the West). Most inventively, the actress may have had no lines of dialogue at all because her character’s tongue had been cut out by Indians (Eva Green in The Salvation). 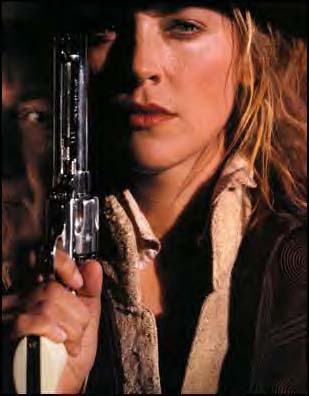 And sometimes no reason at all was given for the character’s accent, as with Bibi Andersson in Duel at Diablo. 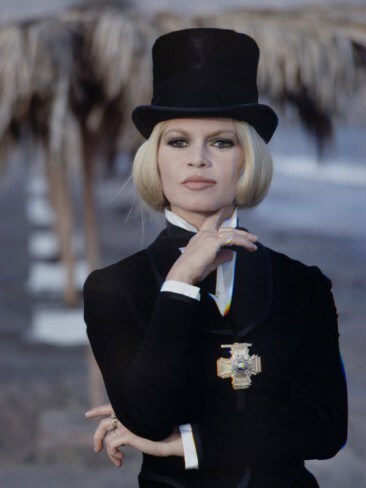 The peak of this fashion of using European actresses appears to have been in the second half of the 1960s, from 1965 to 1970. There are probably other actresses of European origin who don’t appear on this list. Please leave a comment if you know of one such. 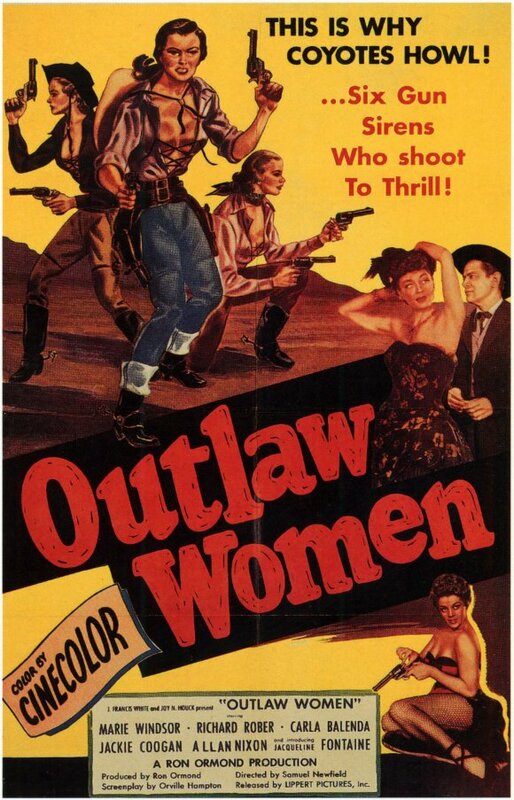 As a general matter, this list does not include English or Irish actresses, such as Maureen O’Hara, who appeared in several westerns, usually playing a character of American origins (Buffalo Bill, Rio Grande, War Arrow, The Deadly Companions, McLintock!) rather than English or Irish (The Rare Breed), Maureen O’Sullivan (The Tall T) or Jean Simmons (The Big Country, Rough Night in Jericho). Nor does it generally include actresses in spaghetti westerns, whose voices were almost always dubbed along with those of most actors. For more information on women in westerns generally, see the posts on Women in Westerns and Great Women’s Performances in Westerns. Denise Darcel and Robert Taylor in Westward the Women; and Capucine and John Wayne in North to Alaska. Senta Berger enjoys the river in Major Dundee; and Bridget Bardot, unlike Berger, is overdressed in Shalako. Bridget Bardot [French] and Jeanne Moreau [French] in Viva Maria (1965) Not really a western, it takes place in Central America in the era of early 20th century revolutions, like The Wrath of God. Liv Ullman [Swedish] in The Emigrants (1971, with Max von Sydow). More a Midwestern than a western; a tale of emigration from Sweden. Claudia Cardinale being Mexican in The Professionals; and Camilla Sparv messing around behind the scenes in McKenna’s Gold. 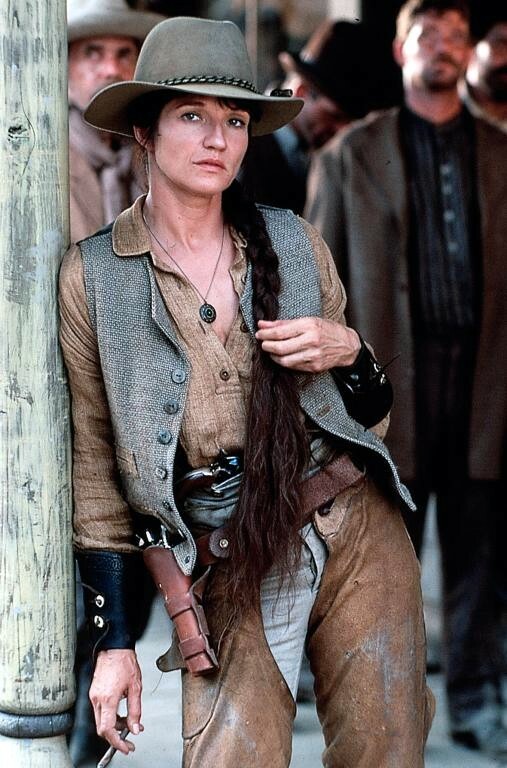 This entry was posted in Lists and tagged Women in Westerns on March 14, 2015 by Nicholas Chennault. 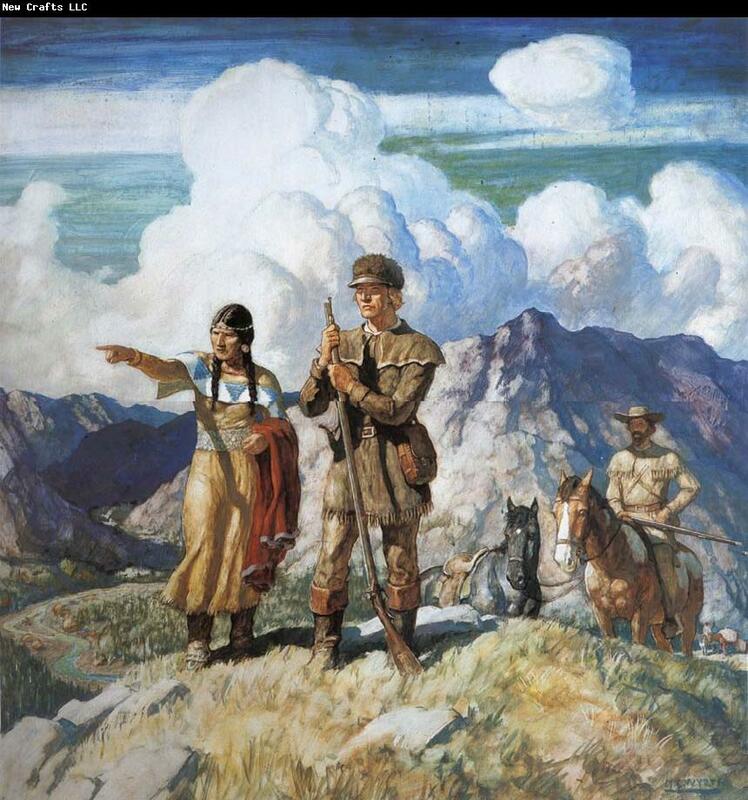 Surprisingly effective wagon train story, perhaps the best ever made. 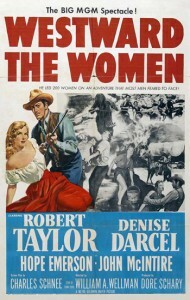 Despite the title, the lead character is Buck Wyatt (Robert Taylor), the hard-bitten wagonmaster leading an international wagon train full of women from Independence to California in 1851. Although the cast of women has no big names in it, it’s an effective group with good differentiation between characters. Perhaps that’s Wellman’s doing. Buck Wyatt (Robert Taylor) gets things moving. Actually, he’s trying to stop a horse/mule stampede. 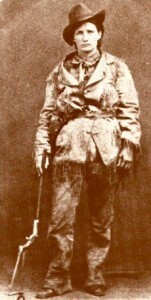 Buck Wyatt is recruited by Roy Whitman (John McIntire), founder of a town in California without women, to guide the wagon train from Independence, Missouri. That’s a long way, and many of the men initially hired can’t keep the rules imposed and leave the women alone. So it’s mostly Wyatt, Whitman and the women, who have to adapt to the harshness of the trail. 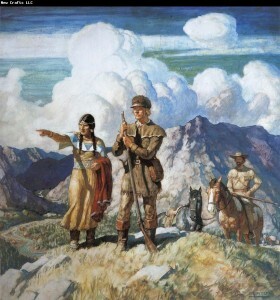 Whitman intends the women as potential brides for all the unattached men in his town, and for a woman to be willing to undergo this trek, there must be some backstories to them. There are, and many of them come out bit by bit. 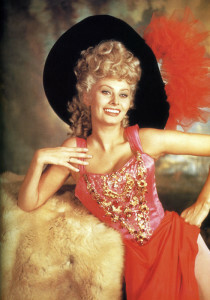 Taylor is excellent, as is Denise Darcel as Fifi Danon, his eventual romantic interest. There are good scenes of what it takes to get wagons through difficult terrain, and what it cost in terms of life. There’s an Indian attack, during which no actual Indians are shown, flash floods, mule stampedes and equipment failures. A particularly effective scene is the aftermath of the Indian raid, when various women call out the names of the dead and the camera pans to each victim’s lifeless body. 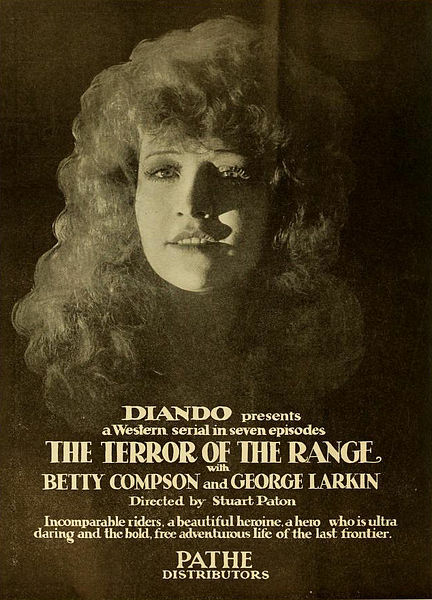 It shouldn’t work as well as it does; Wellman again. Henry Nakamura as Ito the cook is also very good, as is Hope Emerson as Patience. In black and white with very good use of what appear to be southern Utah locations. 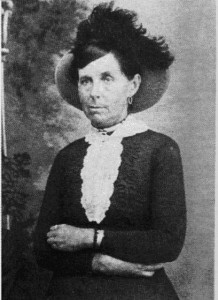 There are the usual mistakes with women wearing pants (they absolutely wouldn’t have in Victorian times), and, with the exception of Patience, they don’t appear to wear hats or other headgear in the desert nearly as much as they would have had to. We know that’s so we can see their faces and differentiate among them, but still. Wellman appears to have minimized the makeup on the women as well. 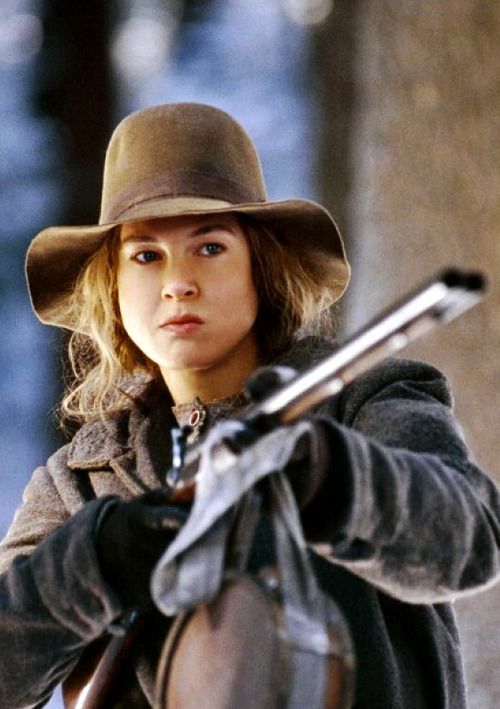 As with most westerns set in the 1840s and 1850s, the guns are anachronistic. In black and white, with cinematography by William C. Mellor; story by Frank Capra. Robert Taylor played a character named Wyatt in his last western as well: Return of the Gunfighter (1967). Danon (Denise Darcel) and Buck Wyatt (Robert Taylor). 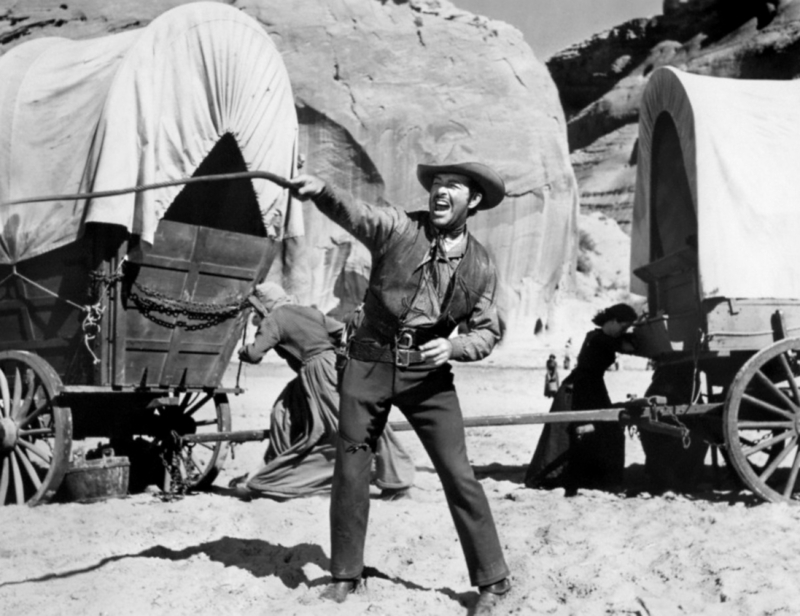 This was shot on location around Kanab, Utah, so even the scenes where they take off from Independence, Missouri, look like southern Utah. Southern Utah may have a lot of variety in the scenery available around Kanab, but none of them look much like Missouri. 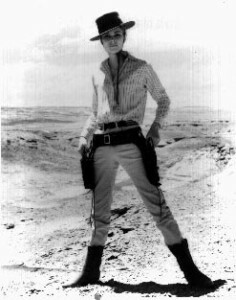 The desert scenes were shot in the Mojave Desert. The movie has no music except over the opening and closing credits, and it’s one of the things that gives it verisimilitude. This was finally available on DVD in May 2012 from the Warner Archive. The DVD contains an excellent commentary by film historian Scott Eyman. 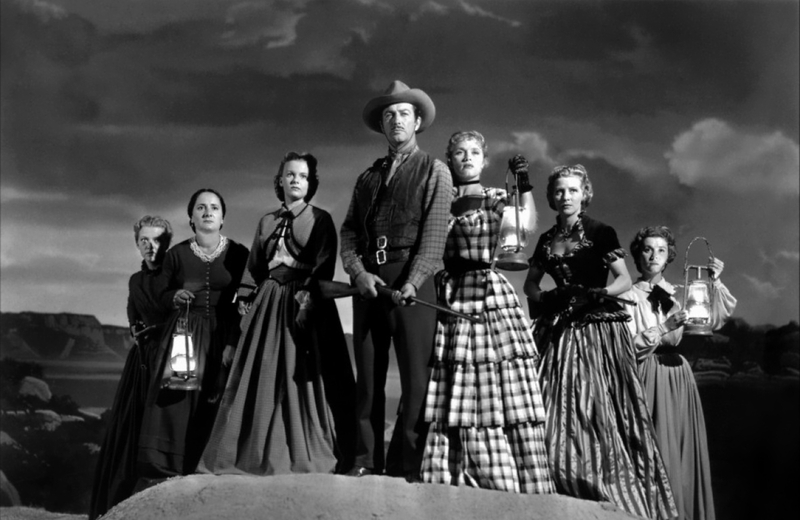 For another good wagon train movie from the same period, check out John Ford’s Wagon Master (1950). For another good Robert Taylor western from about the same time, see him in Ambush. (also with John McIntire). 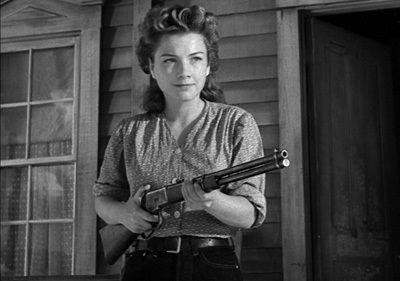 For another good western directed by William Wellman from this period, see Yellow Sky with Gregory Peck and Anne Baxter. 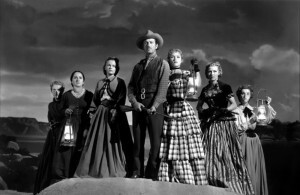 This entry was posted in Westerns Worth Watching and tagged John McIntire, Robert Taylor, Wagon Trains, William Wellman, Women in Westerns on October 11, 2013 by Nicholas Chennault.